An account of the great Mutiny with a well-reasoned analysis of the real reasons for the outbreak – and it wasn’t the popular version of greased cartridges. 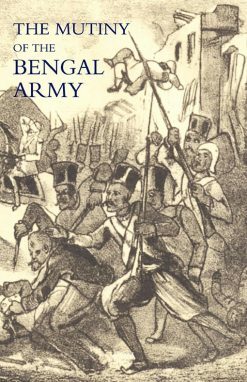 Received knowledge has it that the Indian Mutiny was the result of the greased cartridge which appeared at the beginning of 1857, but in truth trouble was simmering among the Bengal Army native soldiers well before, and the cartridges were used as a catalyst. Conspirators spread the news that the new cartridge was smeared with the fat of a pig or a cow, the one hateful to the Mohammedans the other the sacred animal of the Hindus. In fact the cartridges had not even been issued to the men before the revolt, but the rumours had been well spread by the trouble makersand had caused serious discontent. Even the main players in the Mutiny such as Sir John Lawrence failed to detect the root causes. 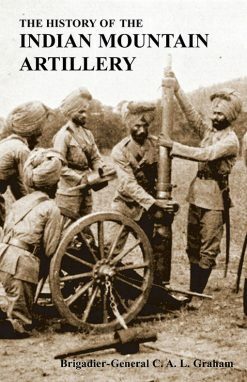 In this book the author, an accomplished military historian with special knowledge of India, seeks to explain what was really behind the violent uprising., based on personal knowledge and personal observation. 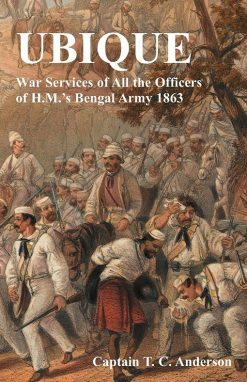 In January 1856 Sir James Outram crossed the Ganges and, on behalf of the British East india Company, annexed the territory of Oudh and deposed its king. 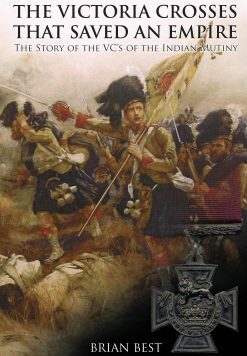 This, Malleson noted and reported to his superiors, caused considerable anger among his sepoys and he foresaw this would spread; he was laughed out of court. 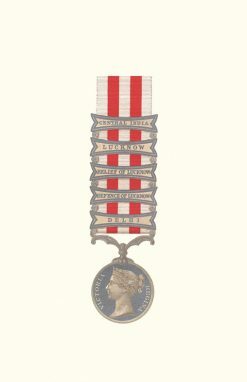 Further factors were the abysmal terms of service, poor pay and lack of promotion prospects (promotion was based on seniority, merit counted for nothing and this was still the case even among British officers in 1914). 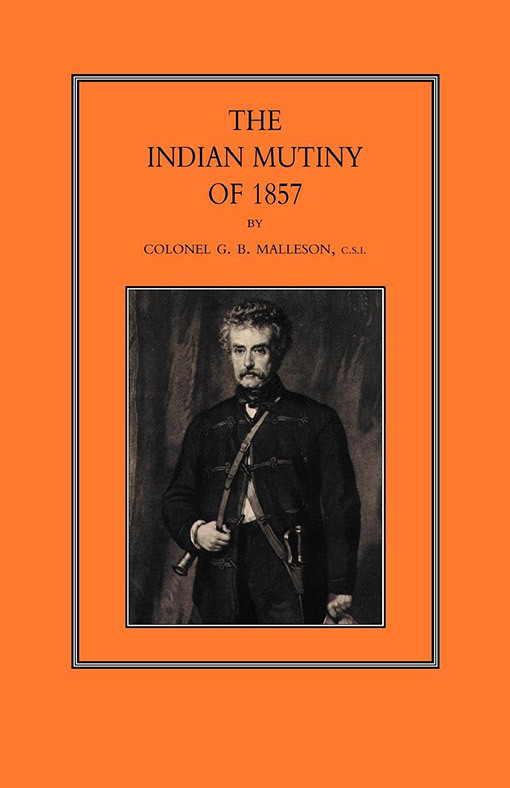 These first few chapters tracing the origins and the spread of unrest leading to the storm are well worth reading, and writing a hundred years later David Saul in his recent history of the Mutiny concurs with Malleson’s findings. 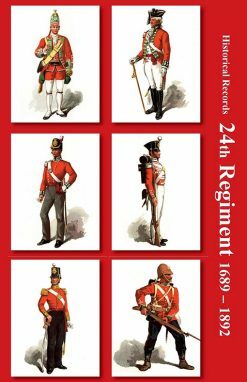 There follows a very readable and authoritative account of the Mutiny with detailed descriptions of the actions with the parts played by individuals and regiments.